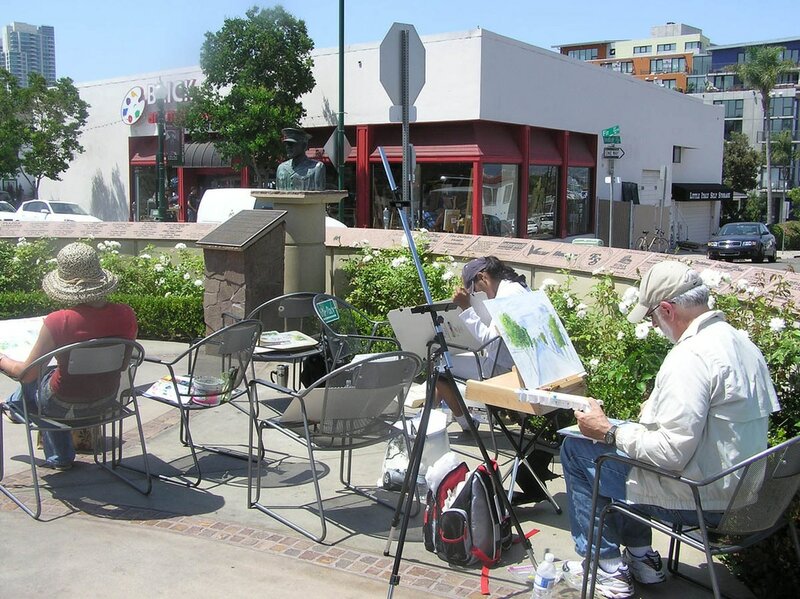 Master the basics of landscape painting in plein air! Students will explore the elements found in a landscape and learn to put them together to create a successful composition. Topics focus on the visual components of plein air painting: color relationships, composition, creating distance and atmosphere and understanding light and shade. Instruction includes demonstrations, critiques and class discussion as well as individual help. Students can choose to work in watercolor, oil, acrylics or pastels. Note: Elective for Art & the Creative Process Certificate. Prerequisite: Introduction to Painting or experience in selected medium. For info and a materials list, see course listing at extension.ucsd.edu or call (858) 534-5760.